But she is also the younger of two princesses. The one who has never done anything remarkable, and can't see how she ever will. Now, on her 16th birthday, she has become the secret wife of a handsome and worldly king - a king whose country is in turmoil. A king who needs her to be the chosen one, not a failure of a princess. And he's not the only one who seeks her. Savage enemies, seething with dark magic, are hunting her. A daring, determined revolutionary thinks she could be his people's savior, and he looks at her in a way that no man has ever looked at her before. Soon it is not just her life, but her very heart that is at stake. I knew I was a fan of narrator Jennifer Ikeda before I started this series, and to be honest, that's a big reason that I decided to give this series a shot. That and the raving review of my blog partner (Amy). Ikeda has always done a good job with her narrations, but she seriously blew this one out of the park. It was phenomenal! Her voices and accents varied greatly, and all sounded fantastic. One of the best voices she did, was that of a child. Most of the time when narrators do children's voices, they sound completely ridiculous and annoying, but Ikeda was perfect! 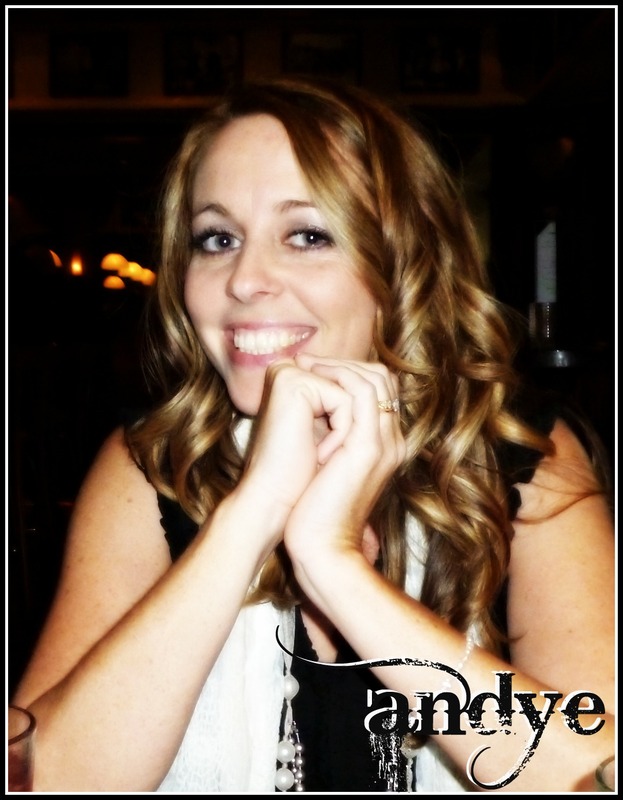 She brought this story to life, and I'm so glad that I listened to it! You can listen to a sample here. I honestly didn't expect to like this series all that much, I don't really know why. So I was completely shocked when I discovered that I not only liked it, I LOVED IT! High Fantasy fans, if you haven't read this series yet, I can't recommend it enough. It reminded me a lot of The Seven Realms, which is my favorite HF series ever. Rae Carson knows how to write an intriguing story, with a romance that is real, changing, and thought out. 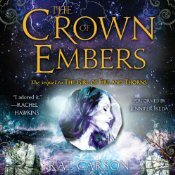 And the series only gets better with book two, Crown of Embers. I hope that if you haven't started this series yet, you will really consider giving it a shot, and if I can convince you to listen to this audio, that would be even better! I can't wait to find out what happens to all of my favorite characters in book 3, and I'll definitely be getting it on audio. This will be a series that I listen to over and over. 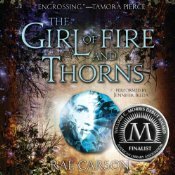 Make sure you check out Amy's reviews of The Girl of Fire and Thorns and The Crown of Embers!